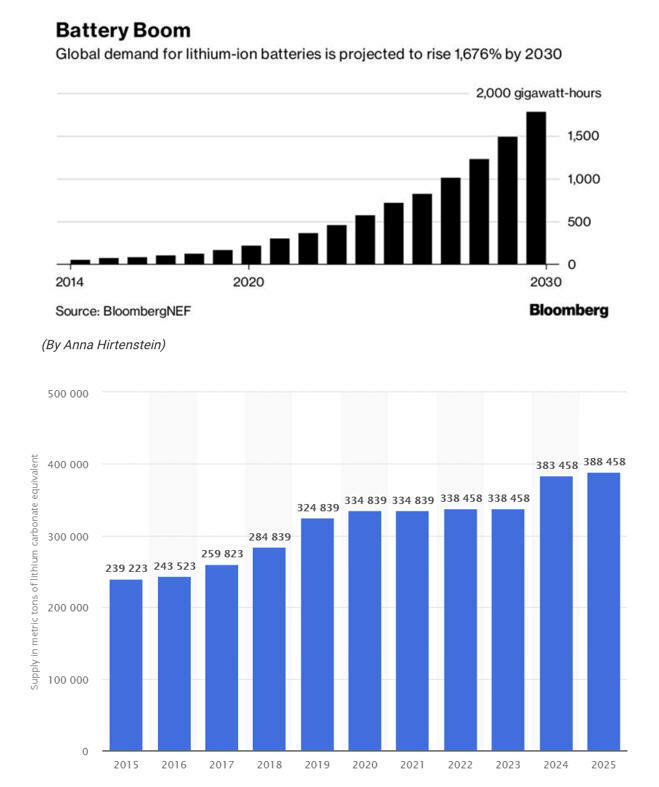 The numbers are proof of the trend towards electrification of transportation in China, whereas in North America, we’re being left behind choking on diesel and gasoline fumes. Here are some more startling stats. In 2017 less than 200,000 EVs were sold in the US, versus 777,000 in China. That’s up 53% in China compared to 2016, and down 13% in the US. EVs are still a minuscule part of the massive US auto industry, accounting for just 1.2% of the 17 million vehicles sold last year. (Numbers courtesy of the South China Morning Post). While lithium giants like SQM and Albemarle fight one another, Cypress’ mine has no issues with water, is lower cost than brine or hard-rock lithium operations, and has rare earths and other by-product credits to boot. There are a few reasons why EVs have achieved so much greater market penetration in China versus the United States. The first, unsurprisingly, is cost. The most popular range of EVs sold in China can be purchased for between USD$11,500 and $14,500 – around the cost of a used Subaru in North America. Most EVs for sale in China are produced domestically, which keeps costs down. The price tag is also considerably less than a North American model due to subsidies. The Chinese government – which wants EVs to account for 12% of all sales by 2020 – offers buyers a subsidy of up to 100,000 yuan per unit, or nearly USD$16,000. The subsidy increases, the longer the EV’s range. 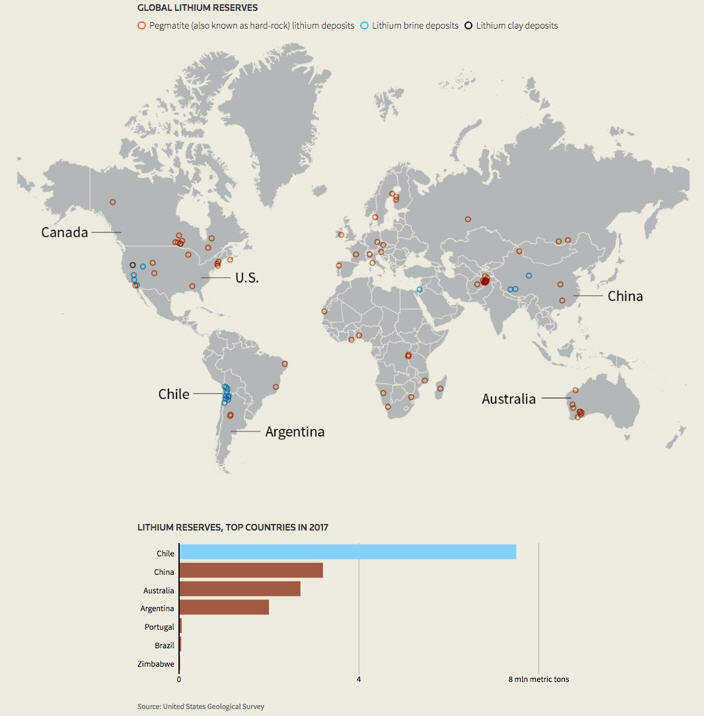 The supply of lithium is limited China already owns half of the world’s production. 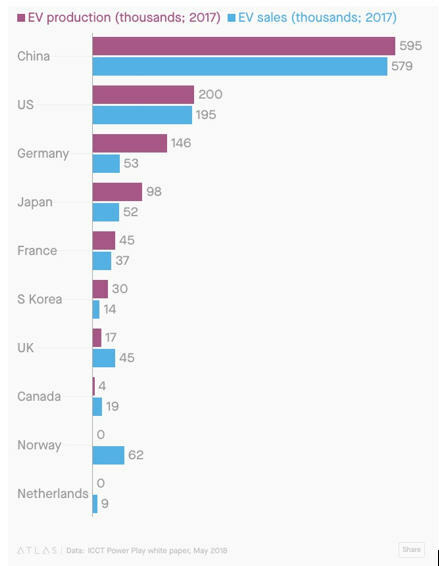 All of this has resulted in China being the undisputed leader in the electric-vehicle market, it currently accounts for half of the world’s EV production and sales. Why the big push to electric vehicles in China? Beijing sees EVs as the key to unlocking the pollution dilemma that has plagued its car-choked cities. In many ways, China is a victim of its own success. The phenomenal growth of the middle class over the last 30 years has led to urbanization and new-found wealth. It’s no different from the US in the 1950s. Cars are status symbols. Thirty years ago in China it was a bicycle; today it’s a Mercedes Benz. 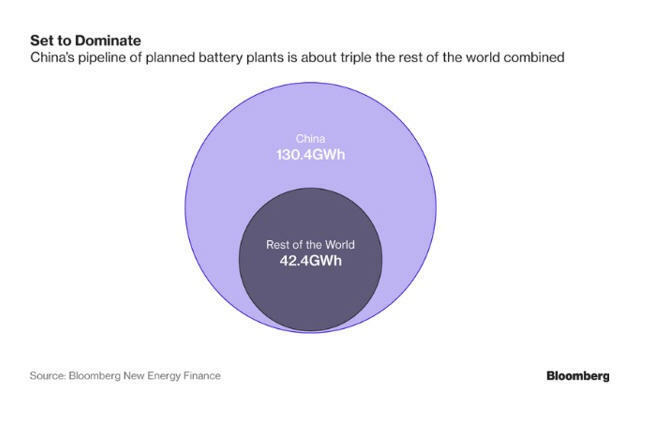 China has signed lithium off-take agreements with mines in Australia, Canada and Africa. Tianqi Lithium – which owns 51% of Talison's Greenbushes mine in Australia, the largest hard rock lithium mine in the world – is on its way to acquiring a 24% stake in SQM currently owned by Canada's Nutrien Inc. SQM's majority shareholder, Julio Ponce Lerou, tried to scuttle the deal by filing an anti-trust lawsuit, but it was rejected last Thursday by Chile's Constitutional Court. For its part, Tianqi is building the largest lithium processor in Western Australia and looks to have wrested a near one-quarter stake of SQM from Nutrien, the world's largest potash producer and second largest maker of fertilizer. 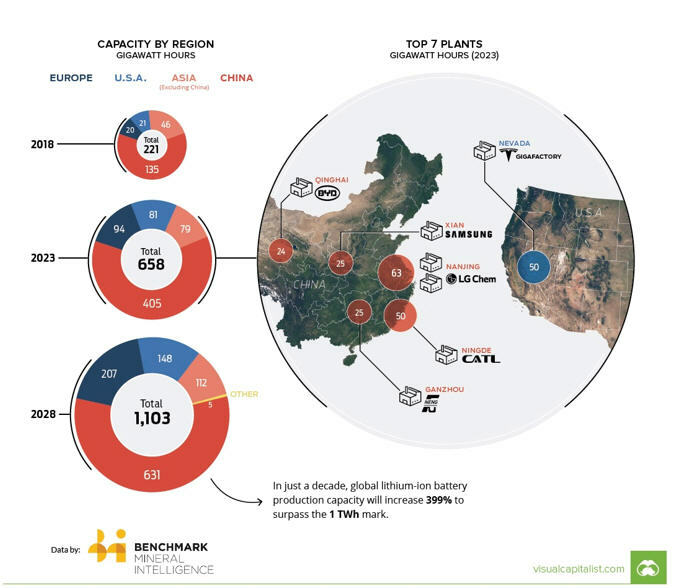 Tianqi, based in Sichuan province, has been trying to access Chile's Salar de Atacama, from which brine lithium is produced at lower costs than hard rock (pegamite) mines like Greenbushes in Australia. It figured the best way to do that was to take a share in SQM, Chile's state lithium miner. But the $4.1 billion deal went off the rails in September when SQM voiced anti-trust objections in a Chilean court. The problem was two-fold. First, because Tianqi partners with Albemarle, SQM's competitor, at the Greenbushes mine, there were concerns that Tianqi might share trade secrets with Albemarle. But Nutrien's executive vice president was quoted saying that he thinks the real reason Lerou wanted to block the deal was to keep his dominant shareholder position at SQM. Chile's competition regulator approved the stake sale, but a further wrinkle was introduced when SQM's largest shareholder, Julio Ponce Lerou, the former son-in-law of late Chilean dictator Augusto Pinochet, prepared a lawsuit. Chile's Constitutional Court however dismissed the case last week, clearing the way for the transaction to close. The argument between SQM and Albemarle is about more than water, it’s also about production bragging rights. It started in August with a daring challenge by SQM. 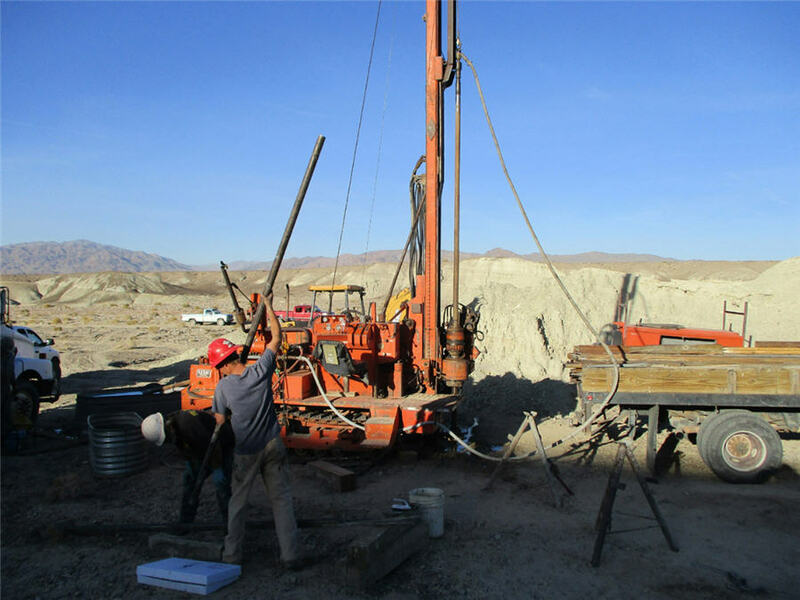 The Chilean state lithium miner said it would overtake Albemarle by 2022, when it predicted it would control 28% of marketshare versus Albemarle’s 16%. The current proportions are 29% for Albemarle and 23% for SQM. 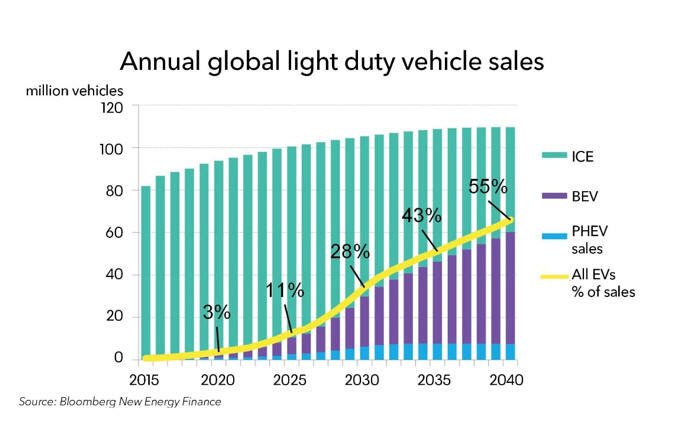 Given the importance of lithium, it’s no wonder that the big producers and battery companies are fighting for marketshare and access to customers, while provisioning for expansions wherever possible. In the long-term, demand is sure to outstrip supply. 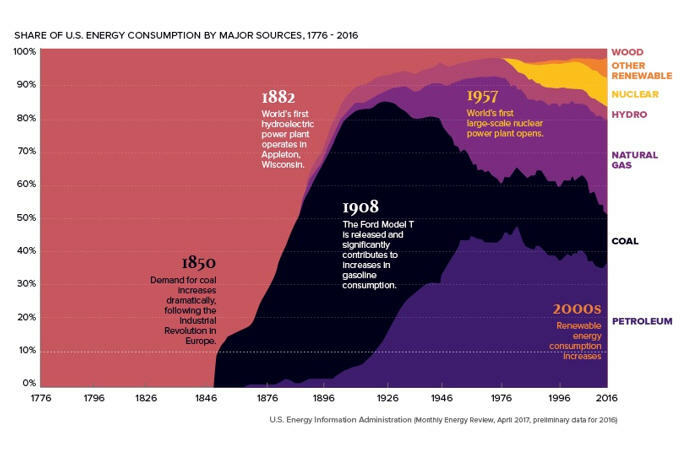 The current market of about 230,000 tonnes a year is simply not sustainable. A market outlook report by Roskill states that demand will reach 1 million tonnes in the next 9 years – almost five times current supply.